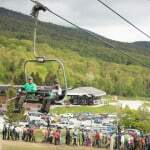 Vermont’s Killington Resort to offer lift serviced skiing and snowboarding in June for the first time in 15 yearson Thursday, June 1, 2017. 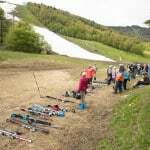 June skiing is available on Superstar, the trail that hosted November’s Audi FIS Ski World Cup slalom and giant slalom races. World Cup racing returns November 2017. 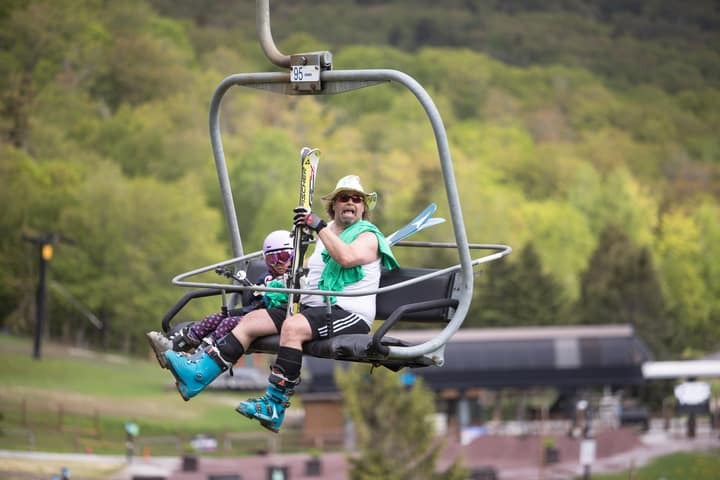 Killington was last open for June skiing in 2002, and the resort’s latest-ever closing day was June 22, 1997. 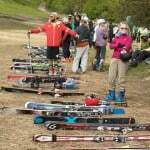 Killington, VT (May 31, 2017)—Killington Resort, the largest ski and snowboard destination in Eastern North America, is proud to announce closing day of the 2016-17 winter season will be Thursday, June 1, and lift-serviced skiing and riding will be free to the public. 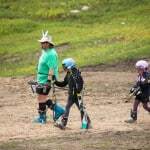 This is the first time that Killington has offered lift-serviced skiing in June since 2002, 15 years ago. 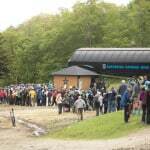 After hosting its first-ever World Cup ski racing event last Thanksgiving Weekend and breaking US ski race attendance records with a crowd of 30,000, Killington used its industry-leading snowmaking technology and experience to continue stockpiling snow on its Superstar trail throughout the winter and spring, resulting in a snowpack up to 30 feet deep. Earlier this week, Killington’s grooming team patched weak areas and created a continuous snow surface on Superstar, but some walking will be required during the final operating day of the ski and snowboard season. 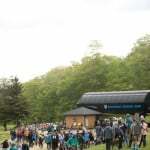 Complimentary commemorative t-shirts will be available to the first 250 guests on June 1, and the Roaring Brook Umbrella Bar will feature live music, an outdoor grill and views of the ski and snowboard action all day. 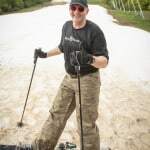 Visit www.killington.com for the daily conditions report, plus information on events and lodging deals.